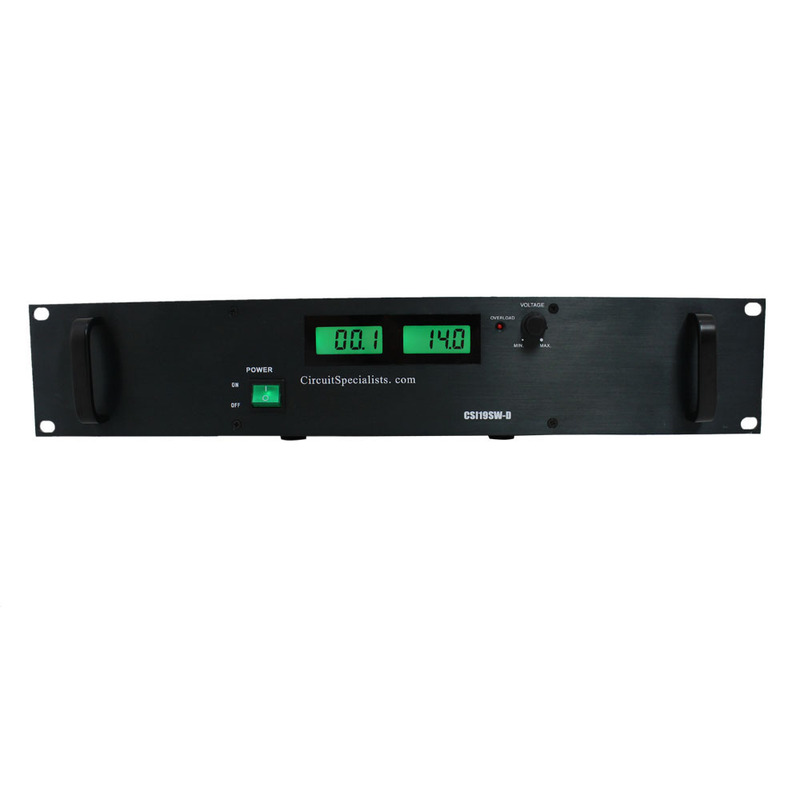 The CSI19SW-D is a 19" rack mount power supply. 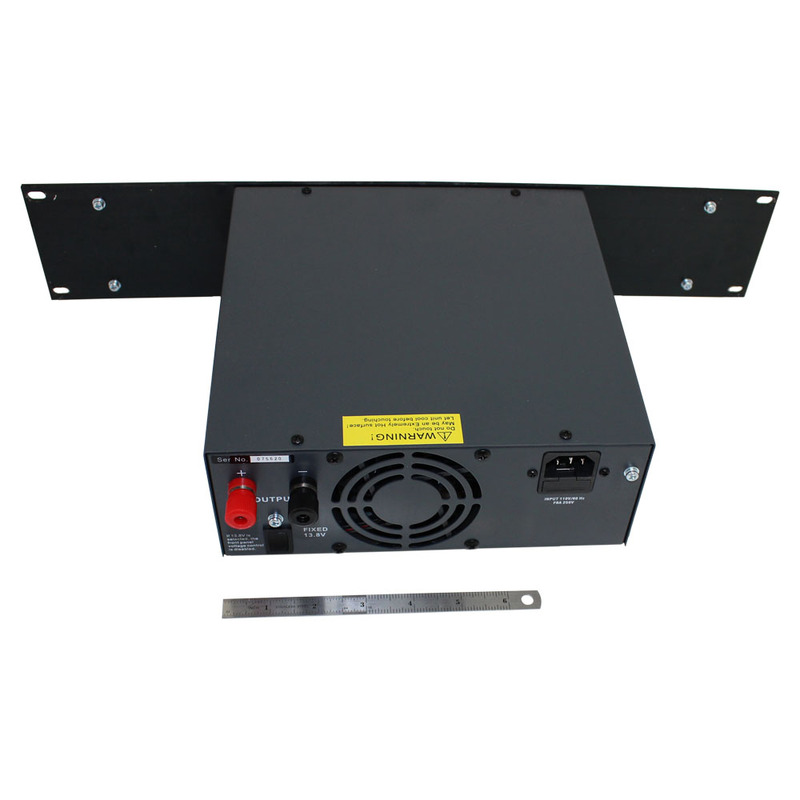 It features high current in a regulated switch mode power supply with built in over voltage protection. 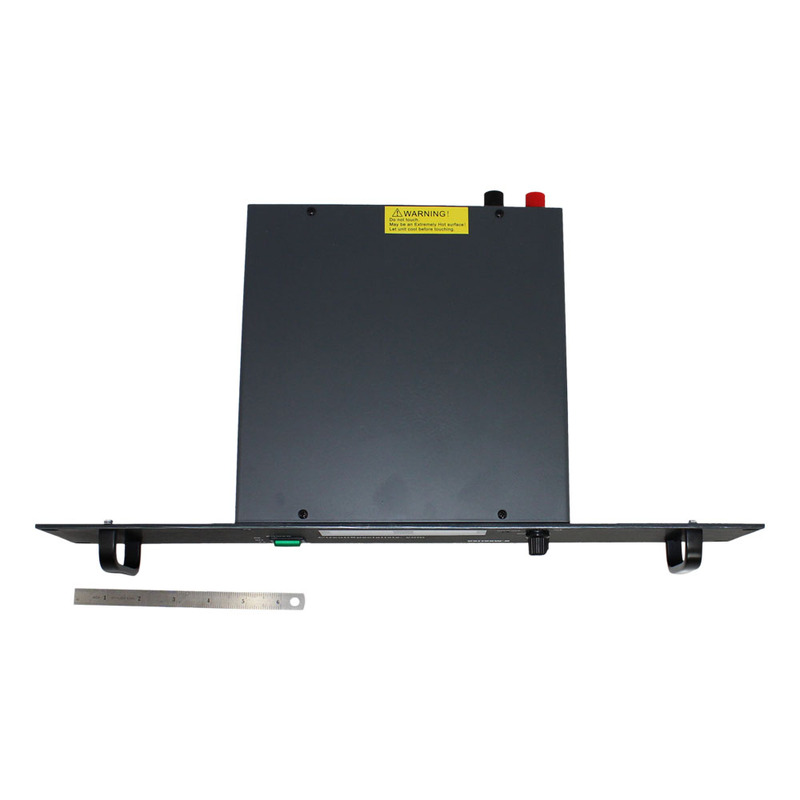 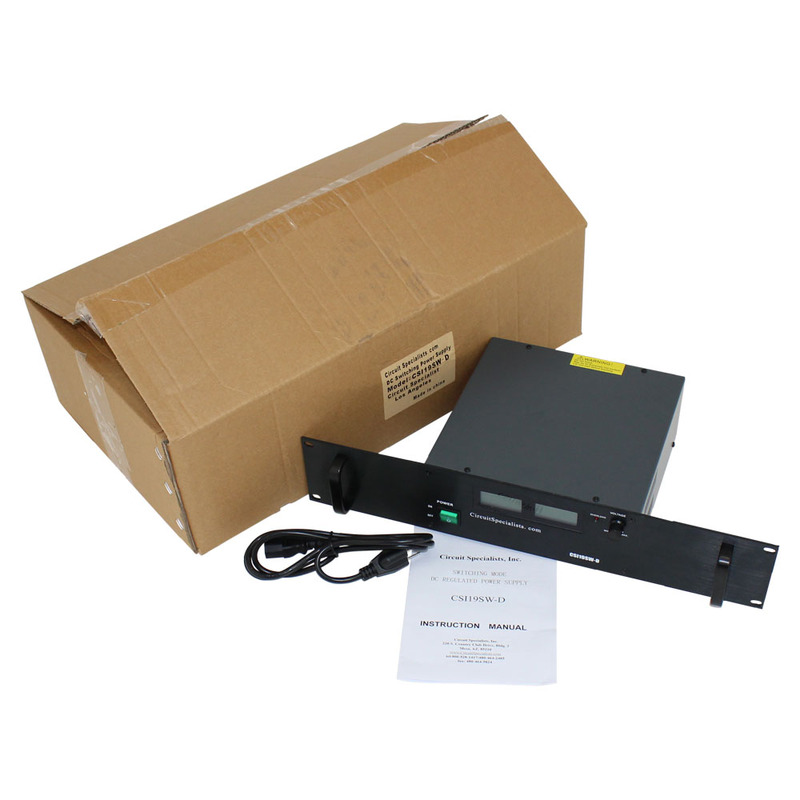 This 19" rack mount power supply is suitable for applications that require clean, stable DC power and is commonly used in telecommunications, audio and digital systems including transcievers and amateur radio systems. 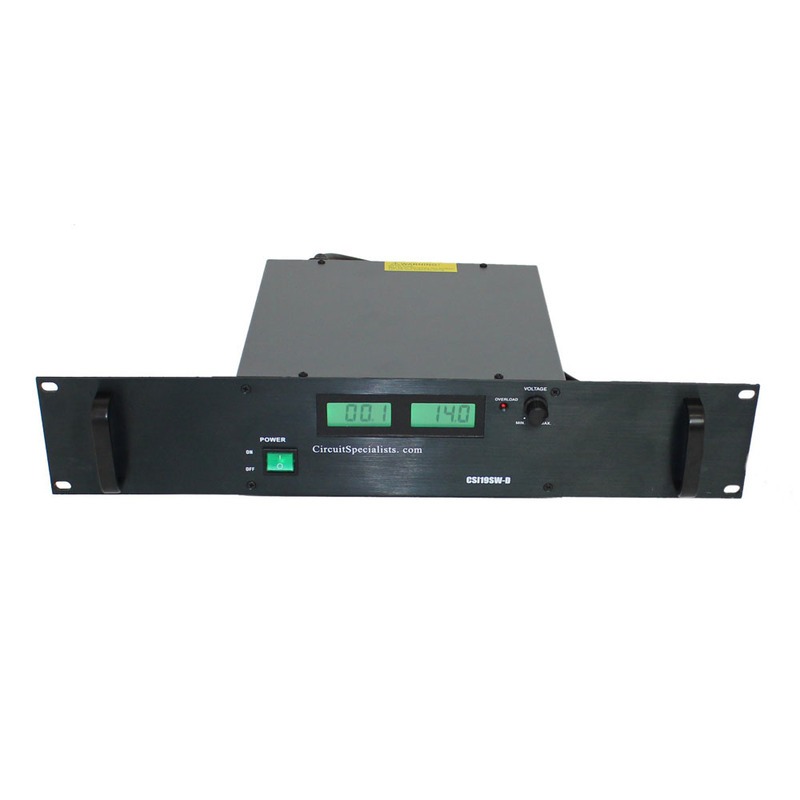 It incorporates active Power Factor Correction (PFC) to minimize harmonics back to the mains power supply that could interfere with other AC equipment in the cabinet rack. 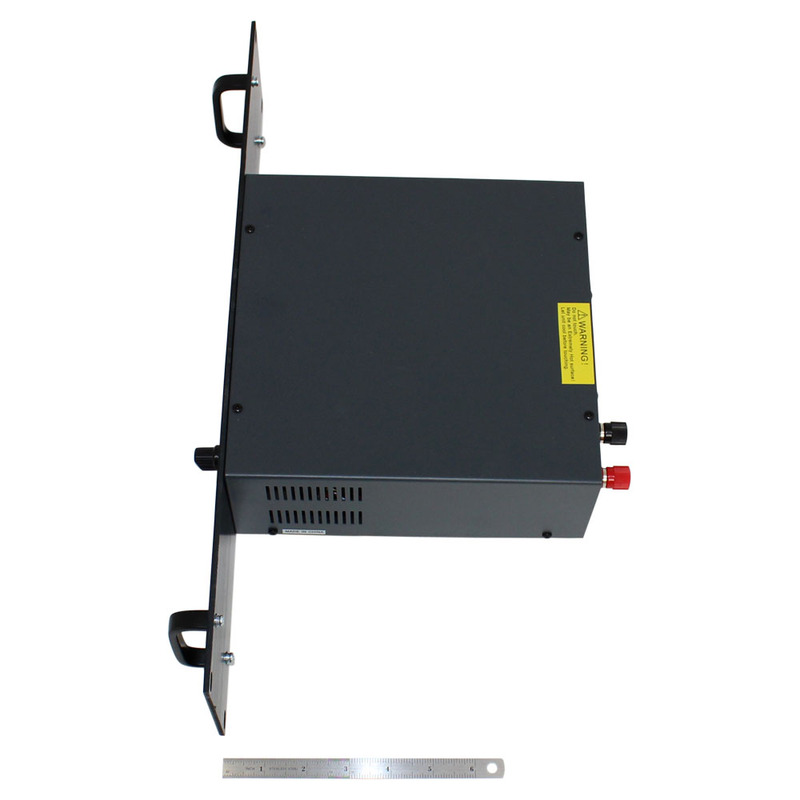 This is a 2U enclosure with an attractive brushed aluminum front panel.